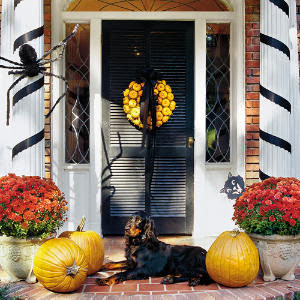 Welcome trick-or-treaters and party guests this Halloween with front-door accents that cast just the right spell and gets them excited for all the goodies behind the door! 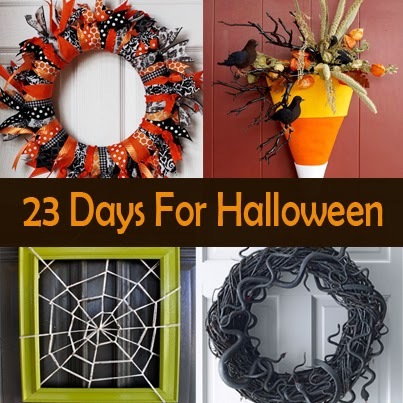 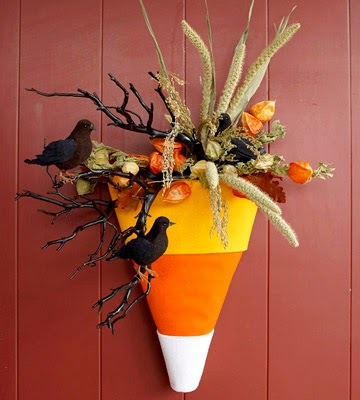 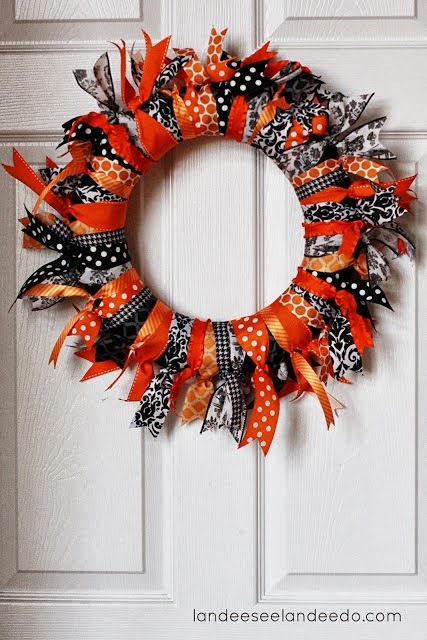 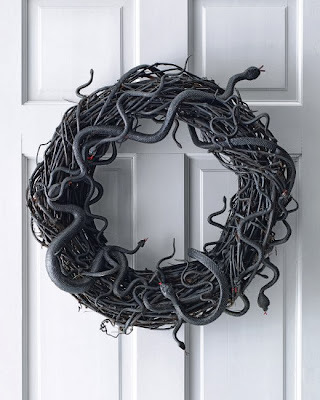 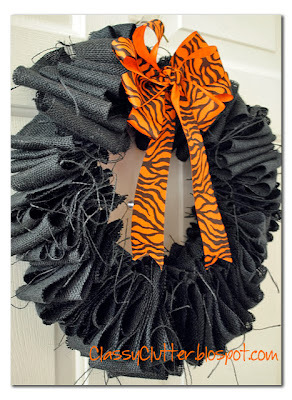 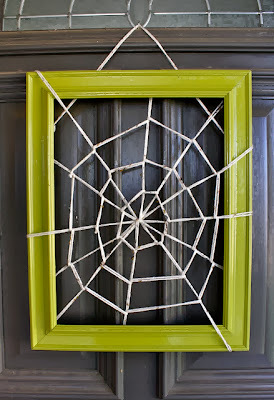 We share with you our Top 7 Halloween Wreaths from the internet that will add a spooky touch to your home! 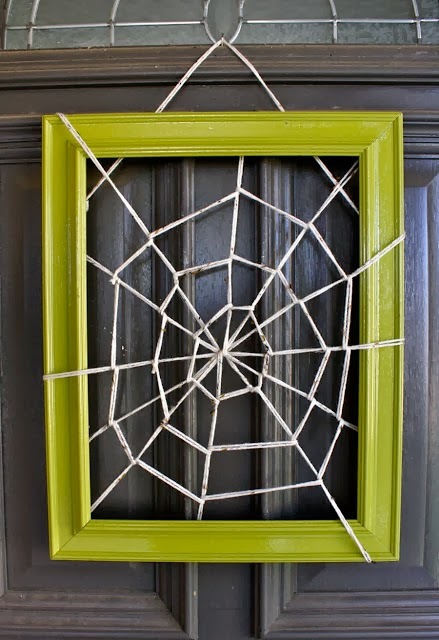 Have fun decorating your door for the spookiest night of the year.